A Pacific Northwest native, Monique moved to Washington in 1995 after growing up in Portland, OR. 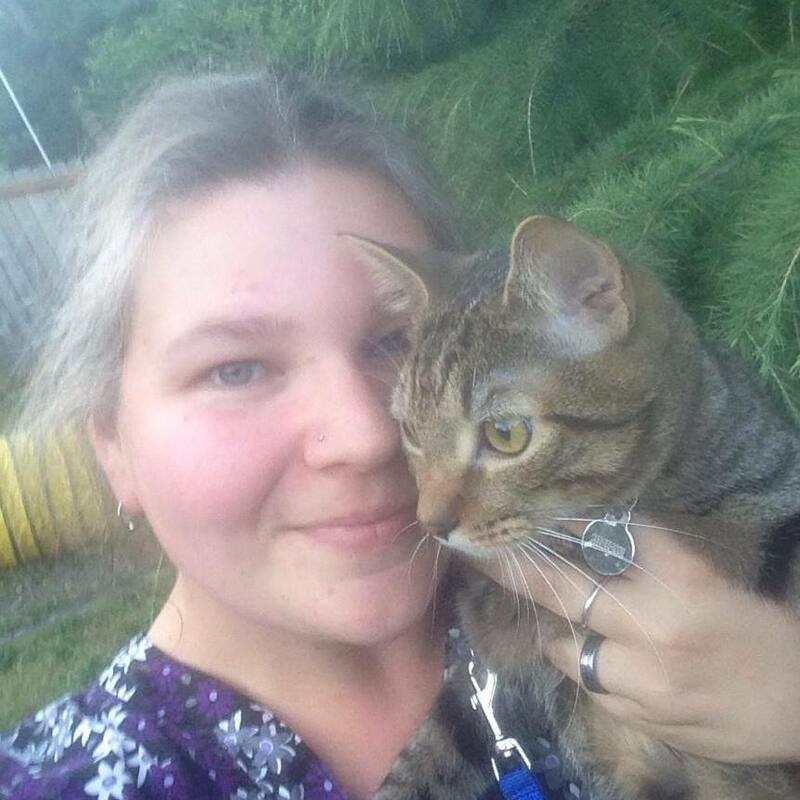 Monique’s interest in animal behavior and training began when she was a young child. Her first dog, Baby, taught Monique a deep abiding respect for the intelligence of animals. Together, Baby and Monique learned obedience, basic tracking, scent discrimination, article discrimination and tricks such as riding a bicycle. Through fun, play and positive methods, this team became a success together. In 1999, Teaching Animals was founded. Monique began offering in-home consultations for pets and their owners, as well as group classes for dogs and owners at Seattle Agility Center. In 2001, Monique passed her national and state board exams and was licensed veterinary technician in Washington. Since 2001, she has been participating in veterinary behavior consultations in the hospital setting. In 2011, Monique was certified as a Veterinary Technician Specialist in Behavior, one of only 14 such specialists in the world. 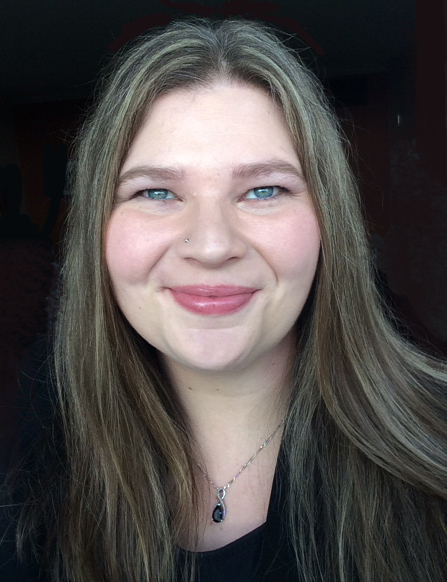 She is a former president of the Society of Veterinary Behavior Technicians and the current past president and Examination Committee Chair of the Academy of Veterinary Behavior Technicians, which is the governing body for VTS Certification. 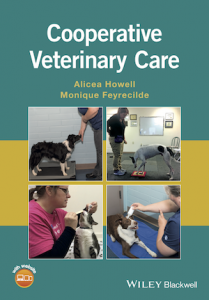 Her first book, co-authored with Alicea Howell, released in March 2018 by Wiley Blackwell is titled Cooperative Veterinary Care and can be purchased here. Monique’s “heart dog” came to her in 1997 as a 2-day-old stray from the animal shelter. Paddy was a reservation puppy from a feral mother. In spite of being bottle raised by people, and without mentor dogs, Paddy developed an incredibly effective and subtle suite of dog communication behaviors. 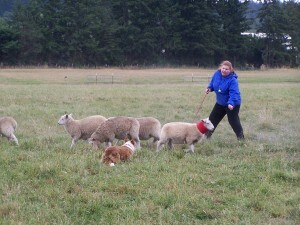 This suite of behaviors combined with her deep and abiding friendship with Monique allowed this team to work together with clients’ dog-aggressive and dog-reactive pets for nearly 13 years. Paddy was also Monique’s first agility dog, and a class favorite demonstration dog in obedience for many years. She shares her home with 4 dogs, 1 cat, an African Grey parrot and a wonderfully understanding and supportive husband. Her dearly departed partners, Magick, Allie and the widely-loved Paddy live on in the hearts of their many friends.